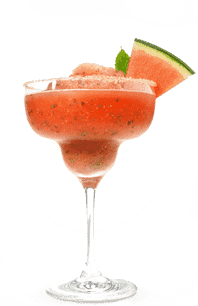 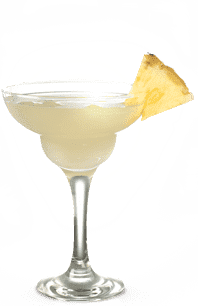 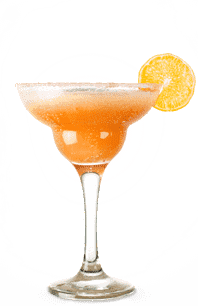 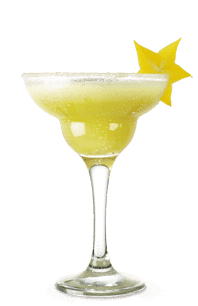 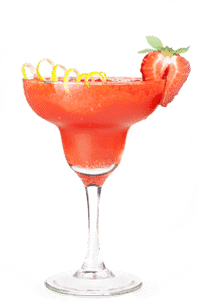 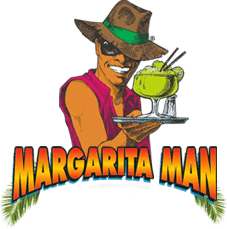 Since 1984, The Margarita Man in Los Angeles has served over 500 MILLION frozen margaritas. 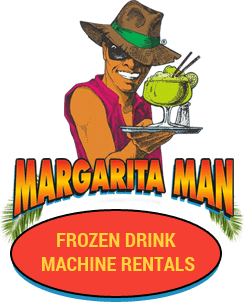 No other margarita machine rental company even comes close! 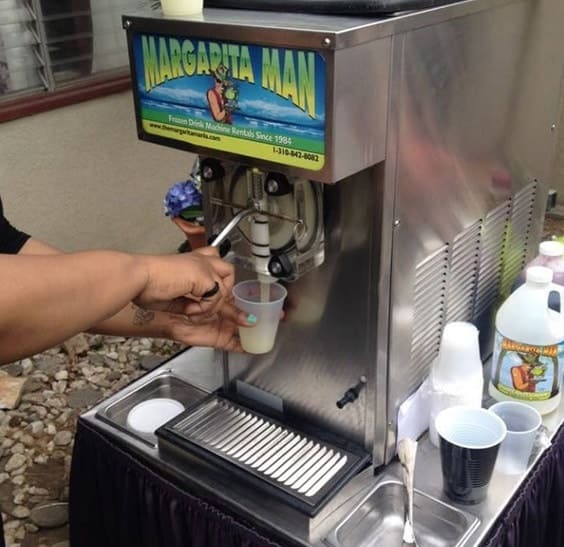 Rent a Margarita Machine for Any Event! 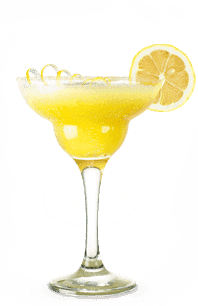 Margarita machines are perfect for parties of 50 to 100 guests and you can rent more than one machine for larger parties. 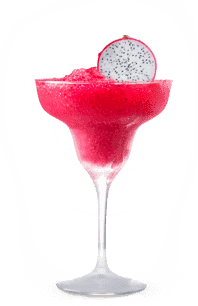 If you need to make hundreds of drinks at one time though, we suggest our Super Slushy Set-Up—which combines the double granita machine, staff, mix flavors of your choice, and unlimited drinks. 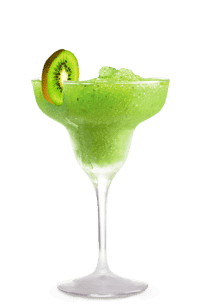 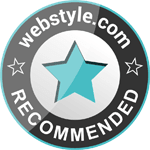 Call us for more information on our Super Slushy Service.